New friction technology for increased grip on the cue ball. 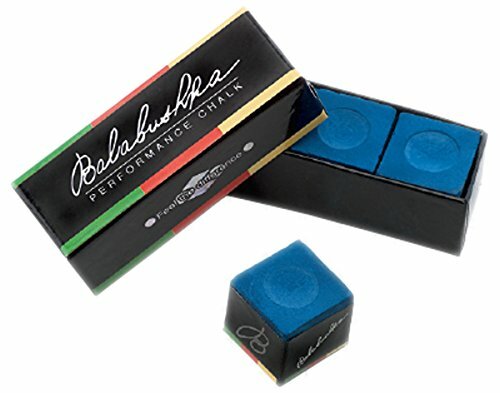 Balabushka chalk is quickly becoming the chalk of choice for professional and amateur players around the world. 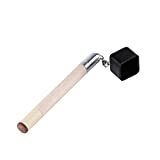 It offers a sticky and almost gritty texture for increased friction between your cue tip and the cue ball. This in turn reduces miscues, improves accuracy and increases english on shots where you need it the most. Increased adhesion also results in less chalking which lets you focus more on your game. 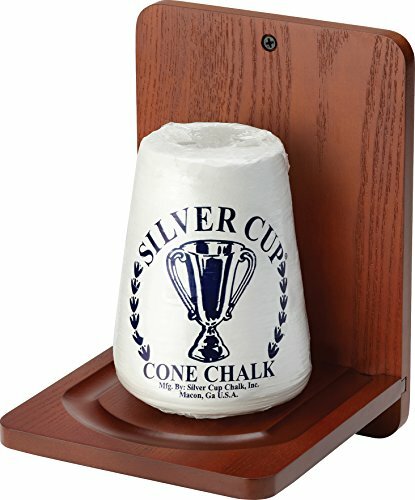 You will also get much more life out of one cube of chalk than you would with a standard piece of chalk. Currently available in blue and gold. 3 pieces per box. 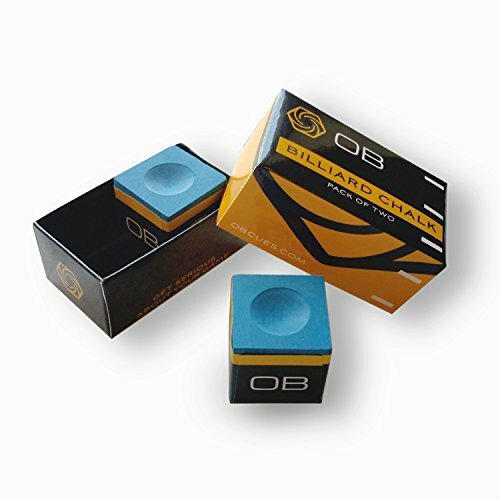 Blue Diamond Billiard Chalk! The Worlds Best By Longoni!